Though it won’t stop the deal from closing, the Department of Justice placed one condition on their approval, which was given on Friday, a mere two days after A-B shareholders approved it. DOJ approval was one of the remaining items on the laundry list of “to do” items that had be ticked off in order to complete the takeover of Anheuser-Busch by InBev. That condition is that Labatt USA must be sold off within an unsepcificed period of time, though present contracts will remain in force for three years. The DOJ’s rationale was that without a sale by A-BIB of Labatt USA prices to consumers would be expected to rise in Buffalo and other parts of northern New York due to the sudden lack of competition the merger brings. About half of the Labatt beer sold in the U.S> is sold in that area. The Buffalo News has the full story, and there’s an AP article as well. I’m very happy about this news. I really hope it gets spun off to become independent again. Though I live in St Louis now, I lived my first 21 years in Buffalo. 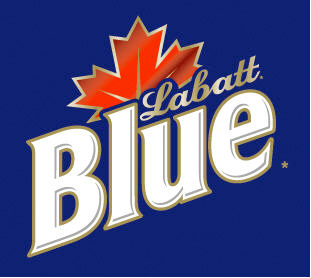 Labatt’s is a great Canadian beer, and I feel becoming an independent company again is both good for the company and the Western New York area as a whole. Andy, don;t get your hopes too high. It could be sold to Miller/Coors. Miller Coors isn’t worthy of labatt!!!!! Besides they sell Molson, which is the most undesireable beer ever. Uh, isn’t Miller Coors owned by SAB?